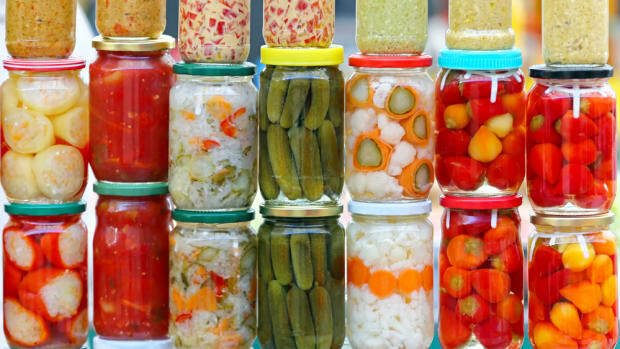 Fermented foods are undeniably good for us. 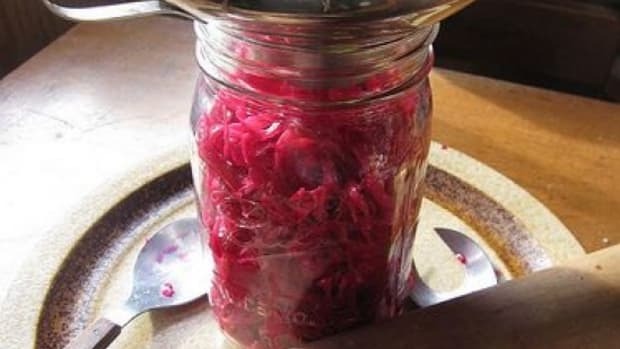 In fact, fermentation is essentially one of the oldest forms of food preservation. Fortunately, it&apos;s having a comeback. Eating fermented foods helps you maintain your gut flora - the 400 bacterial species that hang out in your intestines. Consuming probiotics, which you get from fermented foods, helps you to maintain the balance of these organisms, in turn providing a variety of health benefits, from promoting a healthier digestive tract to boosting immunity. 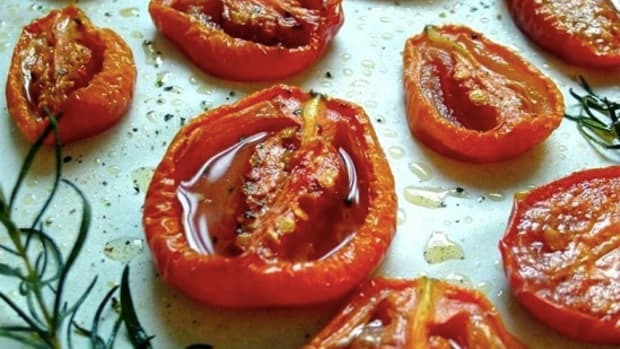 But you don&apos;t have to invest in gallons of expensive kombucha at the food co-op; there are plenty of foods that are very easy to ferment at home. 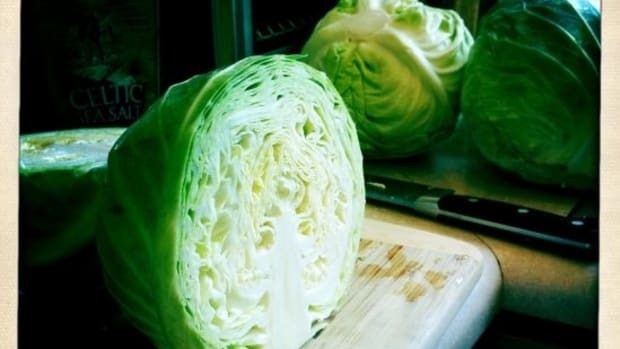 Cabbage, salt and caraway seeds; sauerkraut is one of the easiest fermented foods to make. 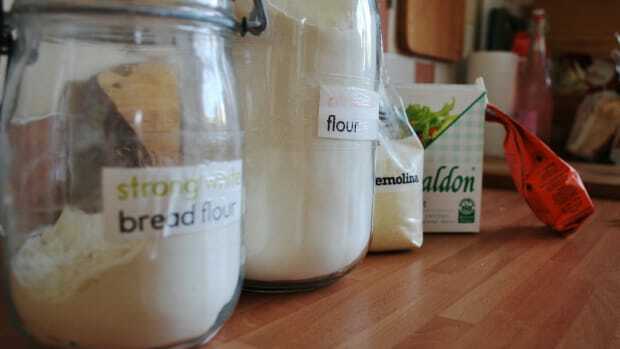 Basically you pack all the ingredients into a clean jar and ferment for 3 to 10 days. Since it&apos;s a fermented food, it will then keep for several months. Check out this basic sauerkraut recipe to get started. 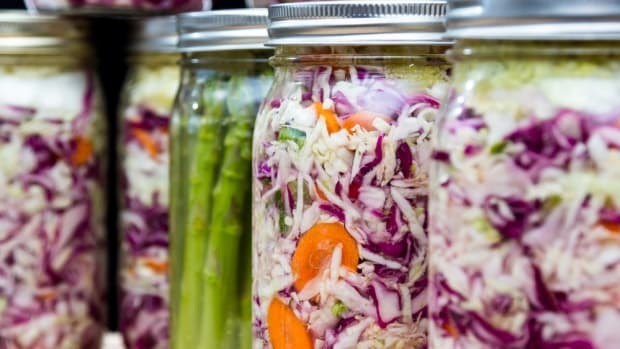 A lot of pickling recipes call for vinegar and sugar as the preserving agent, but in traditional lacto-fermentation you depend on the beneficial bacteria on the surface of vegetables, such as Lactobacillus, to do the fermenting for you. This means you can lacto-ferment pretty much any vegetable, from carrots to watermelon radishes. 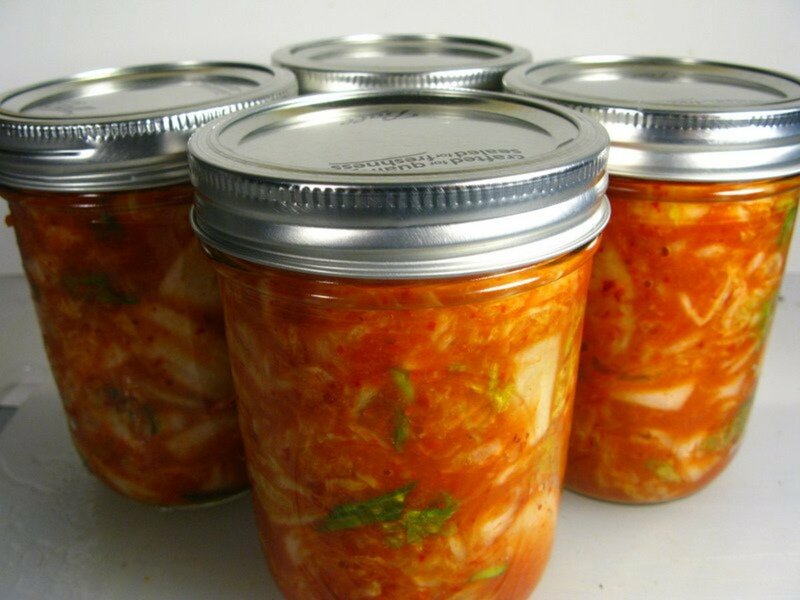 Kimchi is the traditional Korean sauerkraut made through the process of lacto-fermentation. Depending on how many chiles you use, you can make your kimchi extra spicy. Yes, you can make your own yogurt, and no, you do not necessarily need a yogurt machine to do it. You start with a few tablespoons of premade yogurt, add in some milk (even soy works), and wait for the fermentation to do the rest. While your friends might be a little afraid of the gelatinous kombucha mother hanging out in your kitchen, you&apos;ll end up with fresh made kombucha that costs you a fraction of what you pay in the store. And you can play around with flavoring it with different teas and fruits. 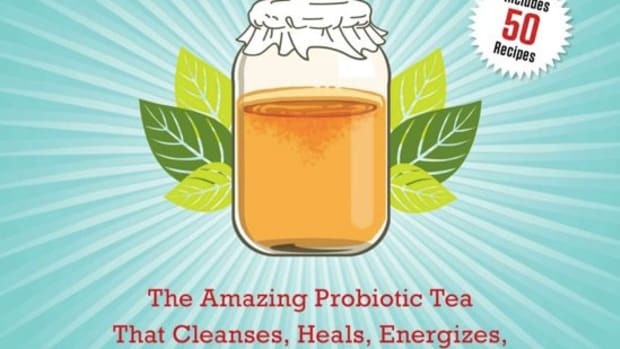 Check out this good basic introduction to making kombucha to get you started. A very common fermented food, there are many types of cheese that you can make at home. To get started, try this Basic Fresh Goat Chèvre from the book "Mastering Fermentation." Round up some apples and make a batch of fermented apple juice. You may never have put those two words together before, but once you start making your own fermented ketchup you may never go back to the regular stuff. There&apos;s something magical about having your own sourdough starter and making your own bread. Your bread will be truly local as you will pick up on the wild yeasts from your kitchen. 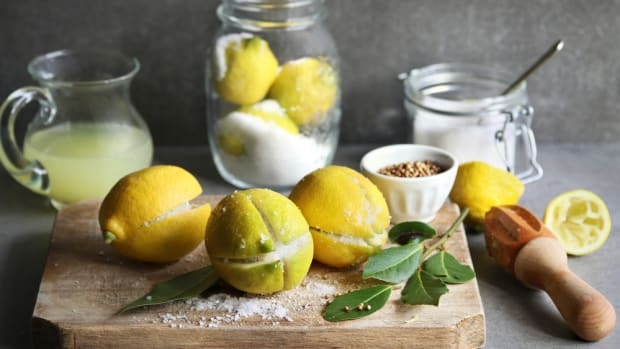 Drinking vinegars can be consumed on their own or used as mixers, and with a base of fermented fruit the flavor options are endless depending on what&apos;s in season. How about a fermented vinegar peach tonic?